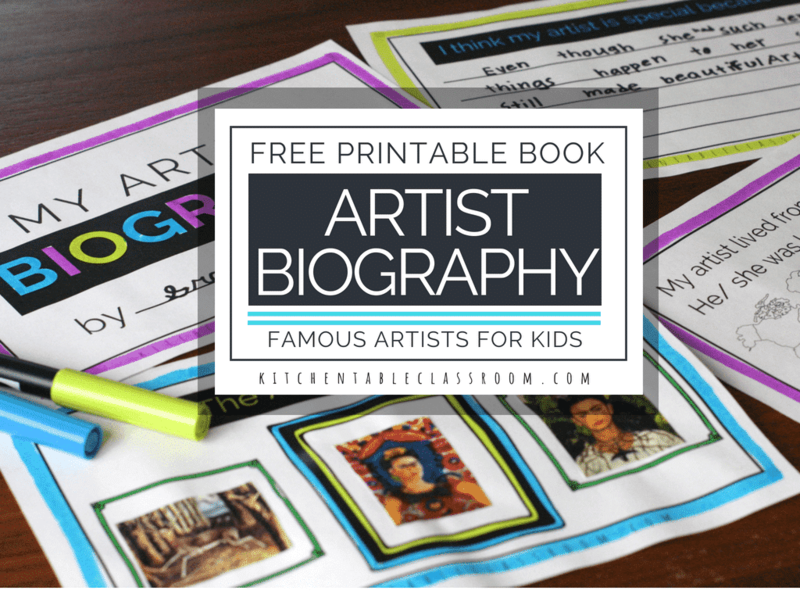 This free printable “fill it in” style biography book is the perfect introduction to studying famous artists for kids. 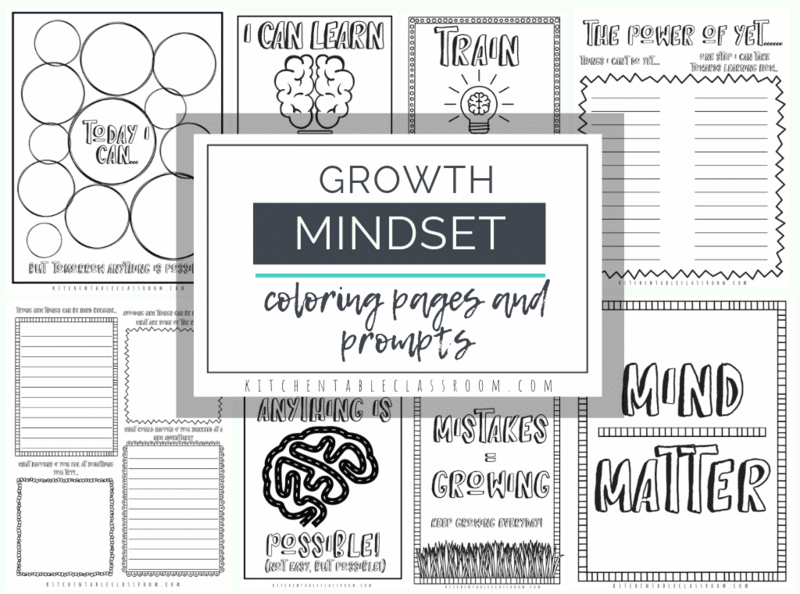 The book prints in economical black and white with spaces to add your own color and is appropriate for any artist your child is studying! This book is an easy intro to art history for kids! YouTube for art? You bet! My own kids have introduced me to the wonders of using YouTube to find out how to do something. Art is no different. 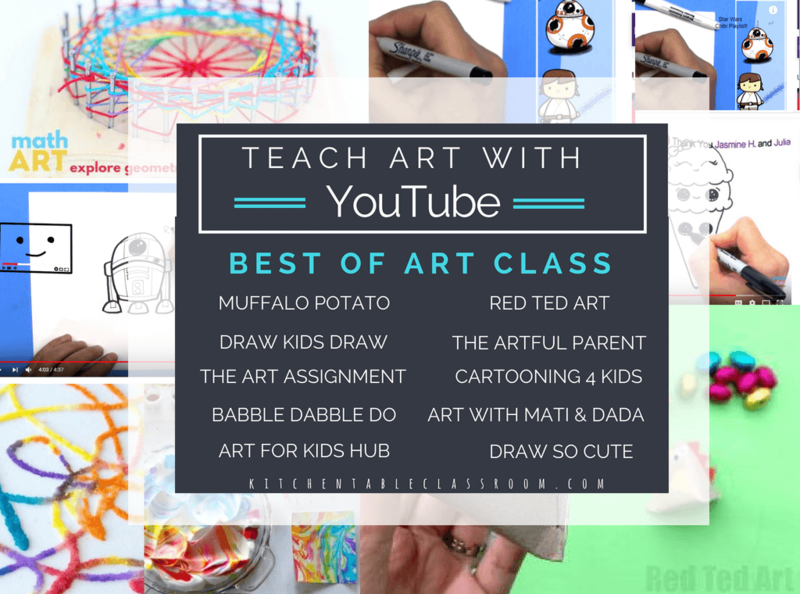 Check out these favorite art YouTube channels! As a creative person I would encourage a person of any age to explore jobs in the arts, hobbies in the arts, therapies in the arts. You get the idea. I value the arts. Making stuff is good for the soul. 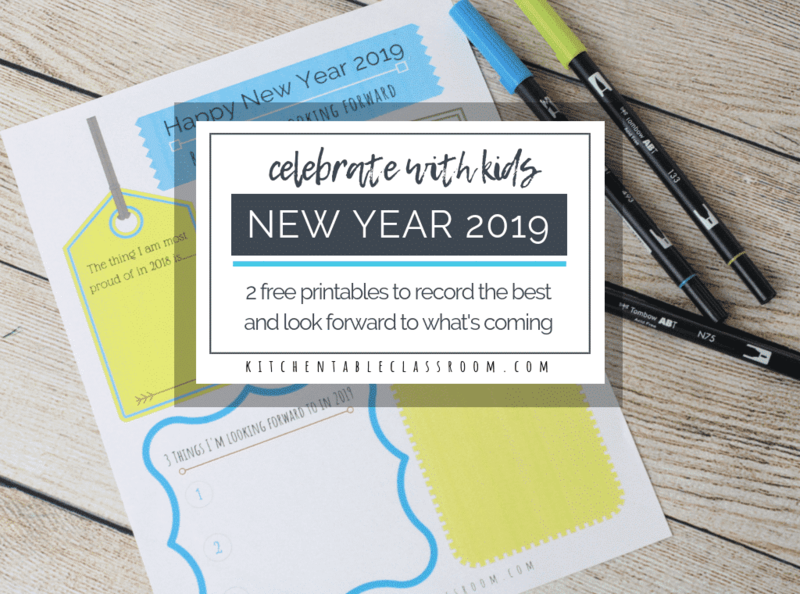 But as a parent it can be scary to encourage your child to choose an occupation in the arts that may or may not appear to be able to support a family. 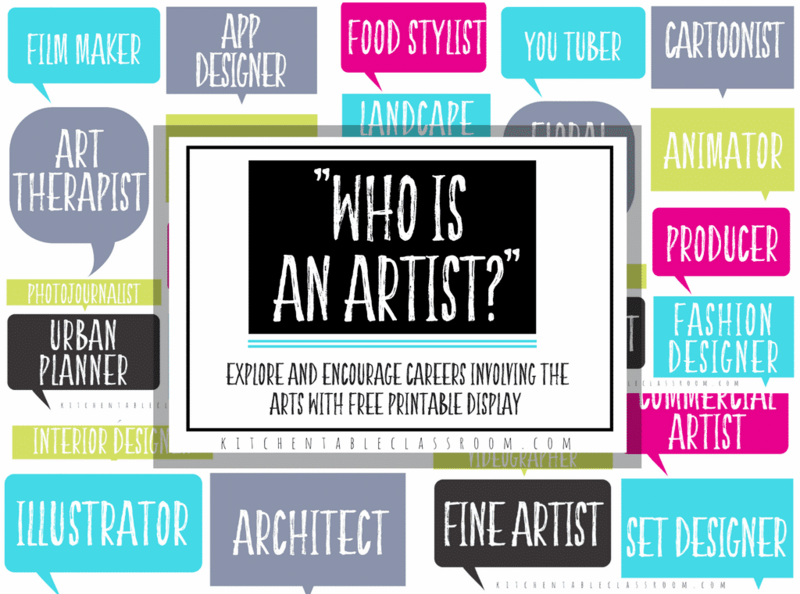 Do you have child that you anticipate will grow up to be an artist? Will they make their living through fine art or commercial art? Maybe a handful of you will answer yes to that question. 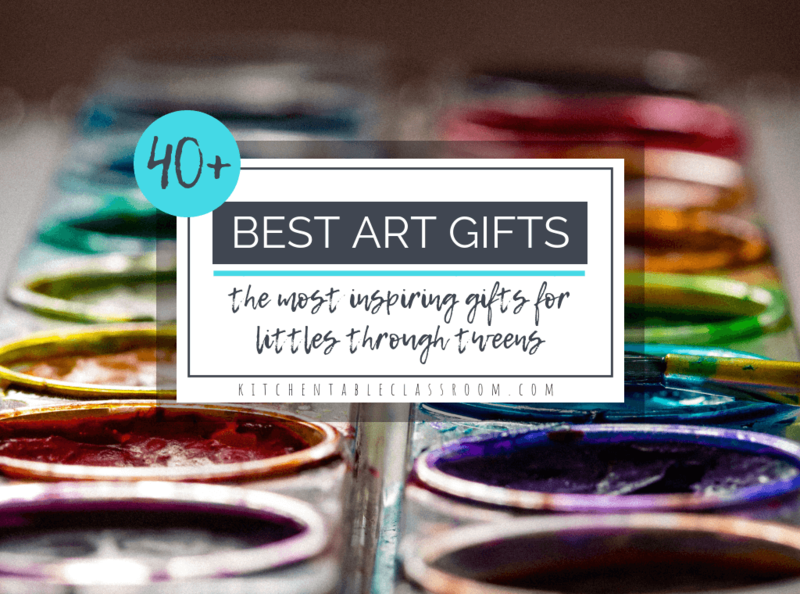 But for those of you that shook your head no I encourage you to ask the question how can art encourage your child even if they don’t appear to be a gifted artist. 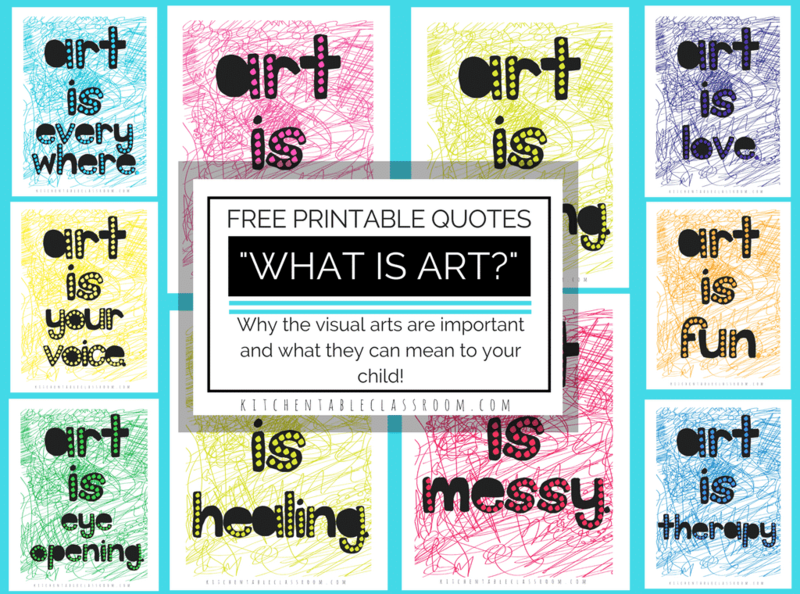 What is art and how can taking part in the arts benefit every child? Nothing can replace going to an art museum and seeing great works of art in person. In real life, that’s not always an option. 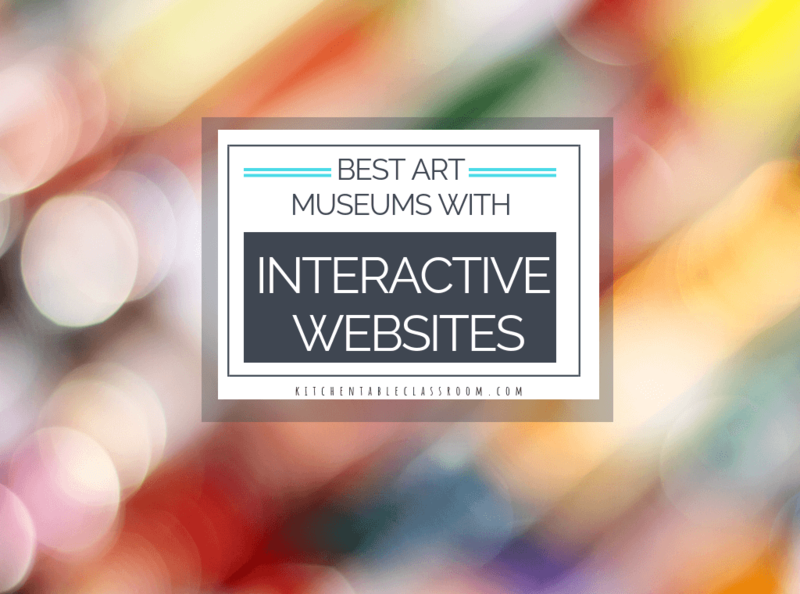 Enter these museums that offer the best art websites for kids. 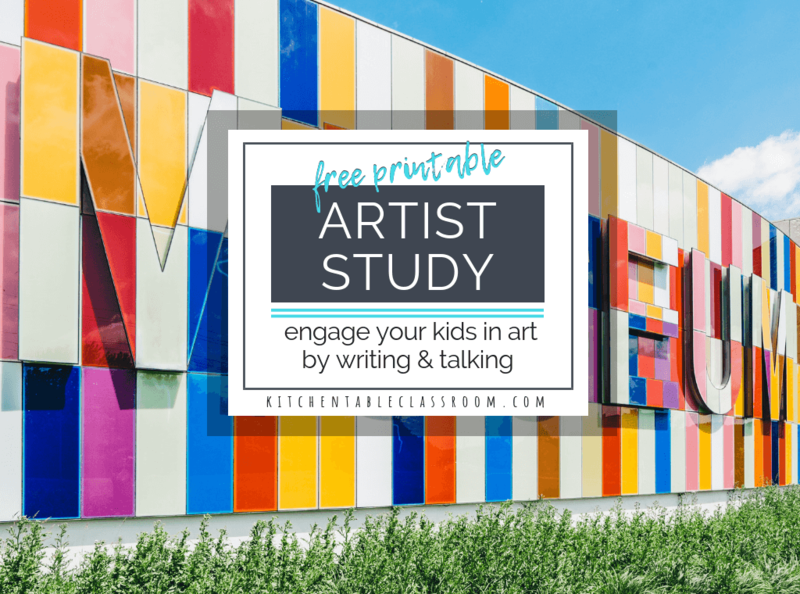 They offer interactive, online fun designed to expose and engage your kiddo with the art in their collection. 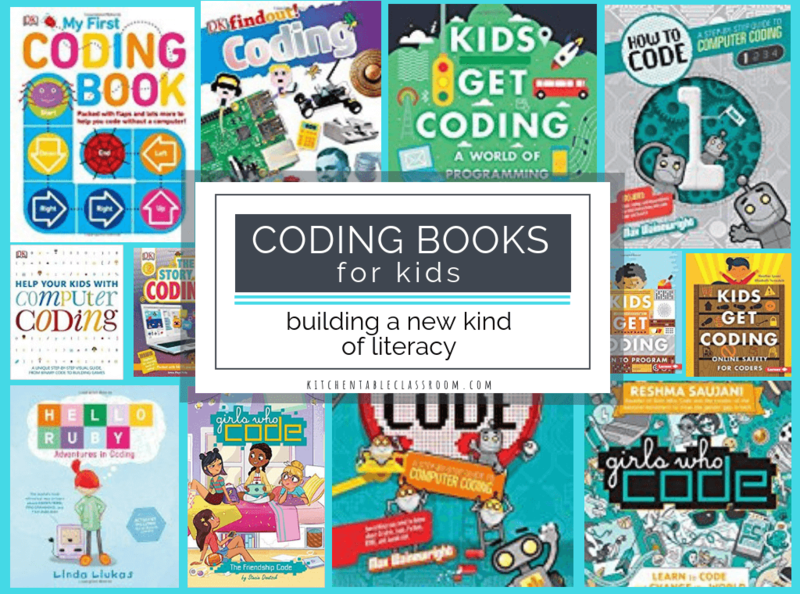 Safe technology your kid can learn from and be creative at the same time. That’s a win. Let’s jump in the car and head to the art museum. Oh, wait I live in the rural center of the middle of nowhere. If we want to hit a well known gallery there is going to be trip involved. But, a visit to a virtual gallery? That’s a little different, right? 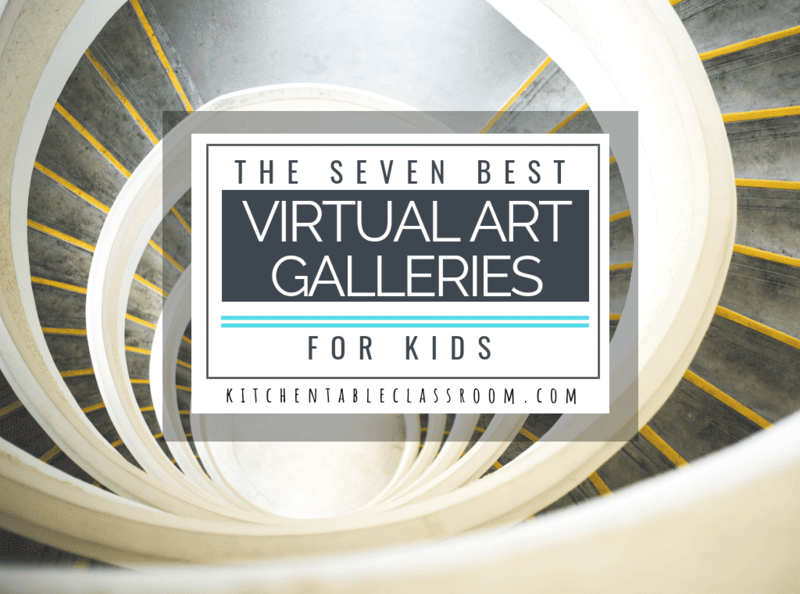 So grab your cup of coffee, get your favorite blanket and cozy up with your kiddo to check out some world class art in these art museums with virtual tours! Water lilies, cathedrals, bridges, and haystacks; this is the stuff of Claude Monet. 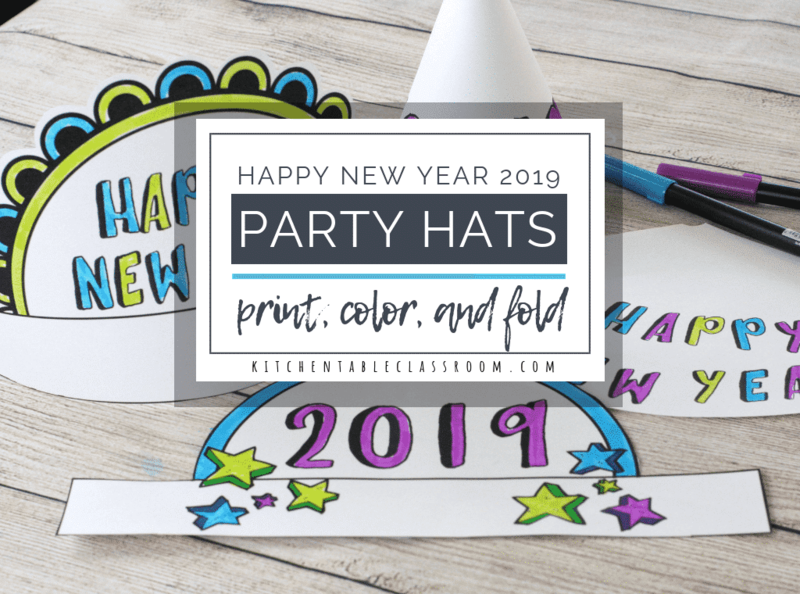 It’s pretty, pretty stuff that translates perfectly to working with kids! 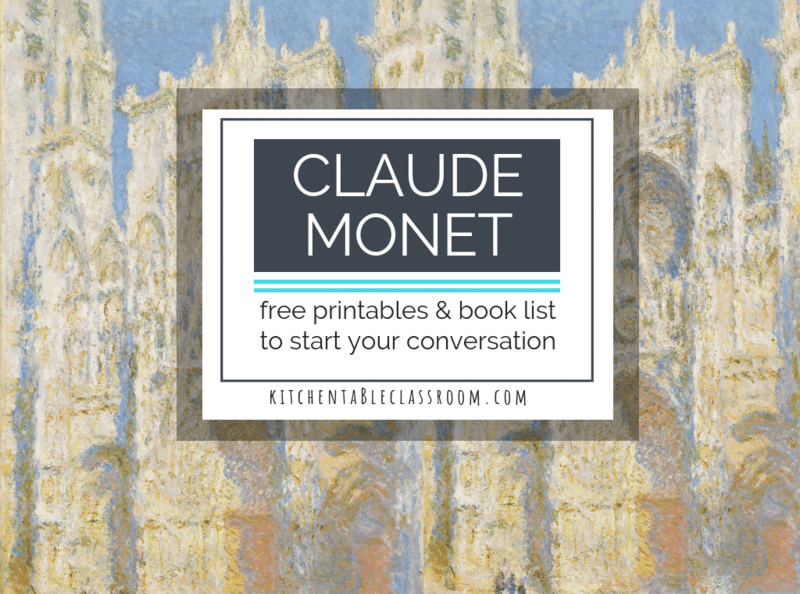 Snag a book or two from the book list below, run a copy of the printable, and you’re set for a zero prep art history lesson all about Claude Monet for kids! The thing I love most about this “talking and writing about art” series is that it makes art history super available. 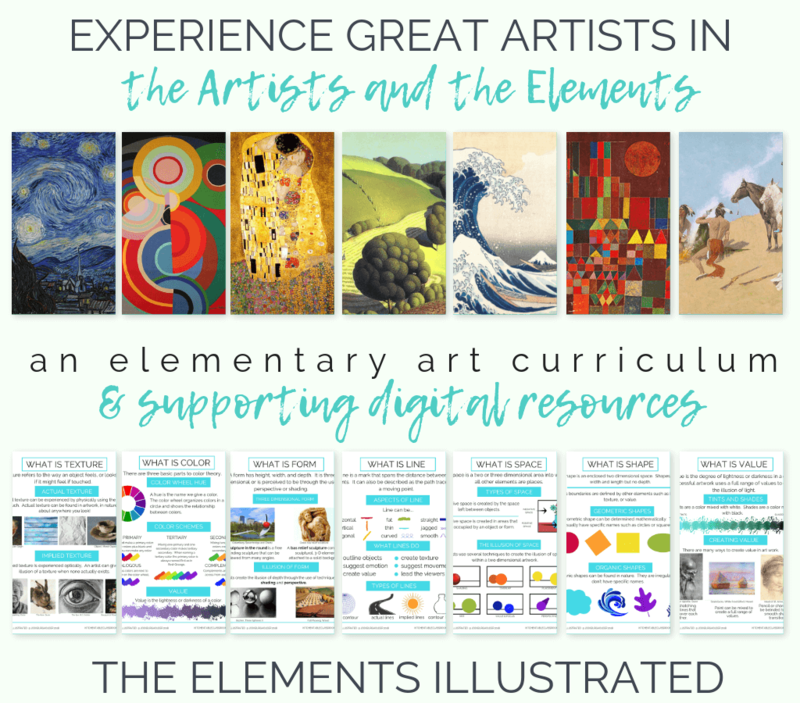 Want to introduce an artist to your class or to your own kiddos at home? Everything you need is right here to get started. 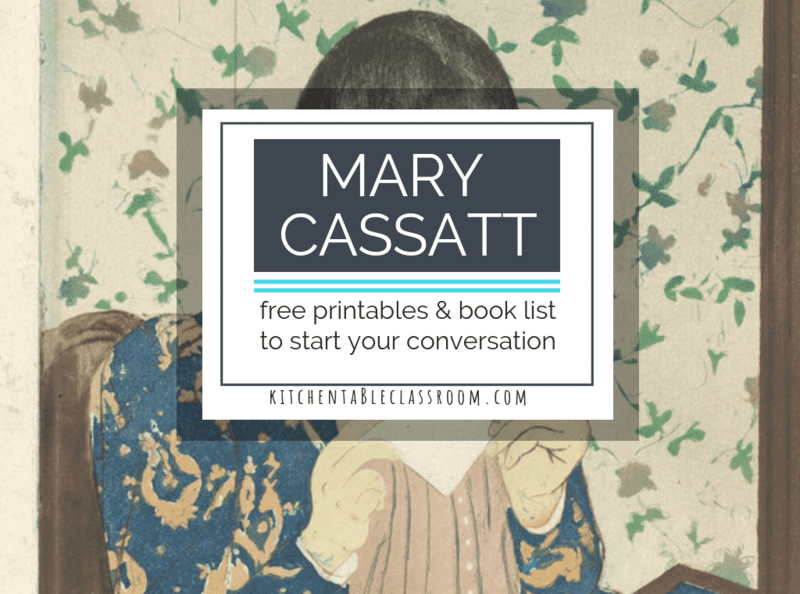 Dive right into this Mary Cassatt for kids lesson now!